I wandered upon a store in Capitol Hill that I had no idea existed. 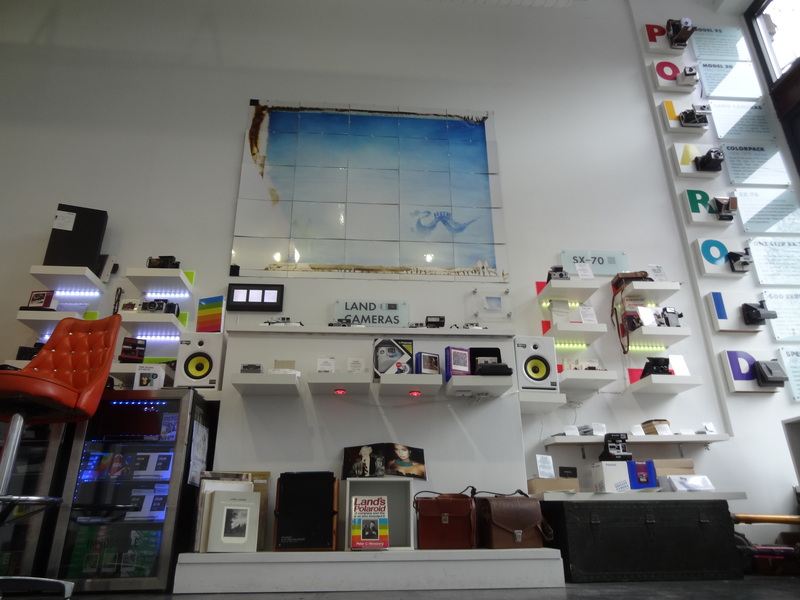 A store that makes so much sense to me in this over-digitized world we live in. A true throwback to the days of old, before we took pictures with mobile phones and digital cameras with relatively limitless boundaries of data storage. A time before selfies, twitpics and instagram. 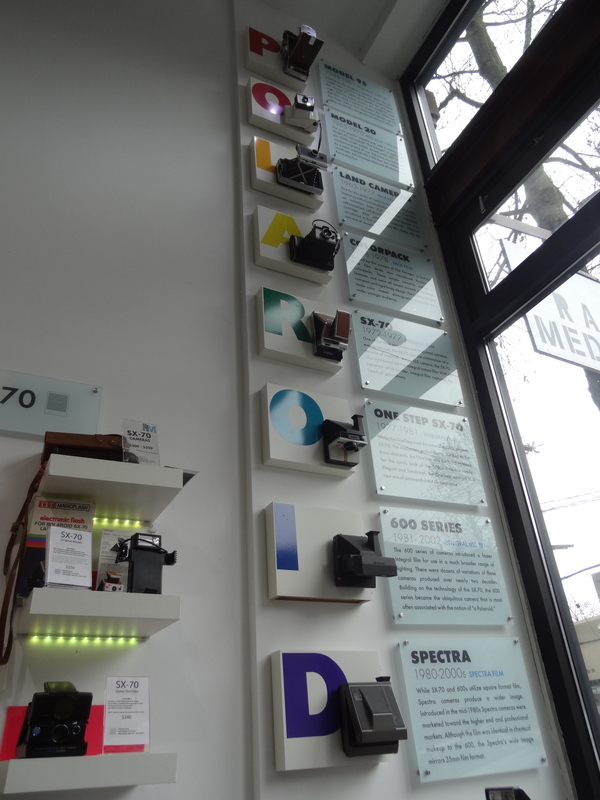 I happened upon Rare Medium, a shop that sells refurbished Polaroid cameras and the film with which they use. Irony is not lost on me that this store struck a nerve, making me wistful for simpler times, seeing as how I’ve just started this blog and my twitter account within the past few months. I realize that this post and my thoughts would not reach audiences instantly and across the world without our current technologies and connectedness. But while ironic, I don’t believe the 2 are mutually exclusive. It is indeed possible to both embrace our current digital selves while holding on to romantic pieces of our past, the memory of existing in a paradigm that was our collective reality not all that many years ago. Rare Medium is owned and operated by Cory Verellen. Cory was heavily ensconced in the digital age, working as a software engineer for Microsoft. Long workdays that never really seemed to end defined his time in that role. At some point, he connected with an old Polaroid, which his engineering instincts guided him to disassemble and explore. He began fixing broken Polaroid cameras, integrating them with modern battery sources and flash, then giving them away to friends. The hobby progressed and he opened an online shop. 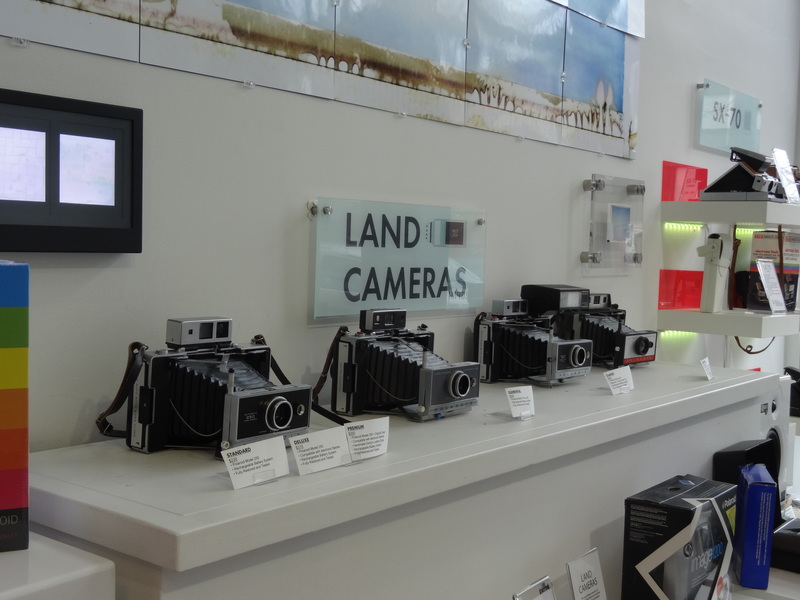 Cory’s hobby and passion found a niche camera market with a steady flow of enthusiasts who were seemingly waiting for someone to come and fill that analog void, allowing him to leave his job at Microsoft and open a store in a physical space that also doubles as his workshop. Go to Rare Medium on Capitol Hill. Talk with Cory about his craft of restoration, different camera technologies and the art of capturing moments on film with an analog instant camera. Be inspired by his story of finding a passion and living a dream. Buy yourself a camera if you have the cash, desire and motivation. Use it to create little, instant memories that remind you that time is just a series of moments and events, well documented. Use it to remind yourself that even though life and the technology that we possess both continue to progress, it’s never really that much different than what came before. I wish I lived near there. I would absolutely love that store to death.